Ten poems to commemorate the 10th anniversary of Connotation Press: An Online Artifact. I am very excited. I have always loved the symmetry of 5 being both half a square and half a circle. I think a strong poem matches that cadence. Double that, and you have our feature: what follows is work by 10 poets who I believe are trying to balance the tension the square and circular, fashion a symmetry between opposing forces, unlike things. Our first poet, Keith Wilson, I can’t think of without thinking of his Twitter handle, Robotto Mulatto—a sociological construct mixed with the machine—cynical and acute and distinctly empathic. Our next poet, LeConté Dill uses precision to excise through the complexities of family inheritance much like the work of Diana Khoi Nguyen, whose poem is 5th and includes a video meant to play in simultaneity with your reading experience. Nguyen and Dill take strikingly divergent paths, but I’m drawn to the connections within their conversations and subject matter. Nana Boateng, I am proud to say, was once a student of mine at Kentucky Governor’s School for the Arts. Getting to publish her work brings me great pleasure, especially alongside the work of Mikko Harvey, whose work I find especially pleasurable—both poets situated in an earnestness contrast against a dark humor that is a rather special gift in the manufacturing of poetry. 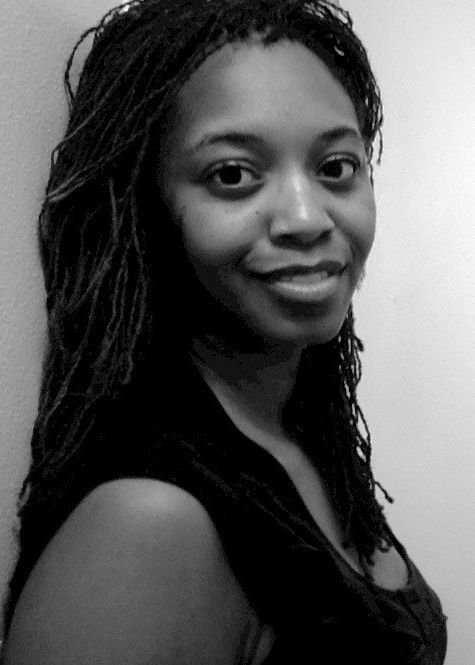 For many years, Chet’la Sebree has been one half of my “5,” my partner in poetic exploration. I am grateful for the opportunity to showcase her work with itss juxtapositions of seduction and vulnerability. I find D.M. Aderibigbe and Britt Ashley, when posed together, show these beautifully balanced considerations of expectations inherent in cultural expectations of the masculine & feminine—each poet rooted in the language of their own regional inheritance. Bianca Lynne Spriggs (our last) and Joy Priest (our penultimate poet) are two of my earliest poetry sisters. Members of The Affrilachian Poets, with myself and Keith Wilson, both artists explore the interplay between the terrestrial and the divine—both of which they find ways to string through the crux of the human body like a beaded necklace they are pulling out, bit by bit, from the cervix to the lips. I hope you enjoy this body of humanity, this gorgeous collection of hard-earned work. Happy 10th!